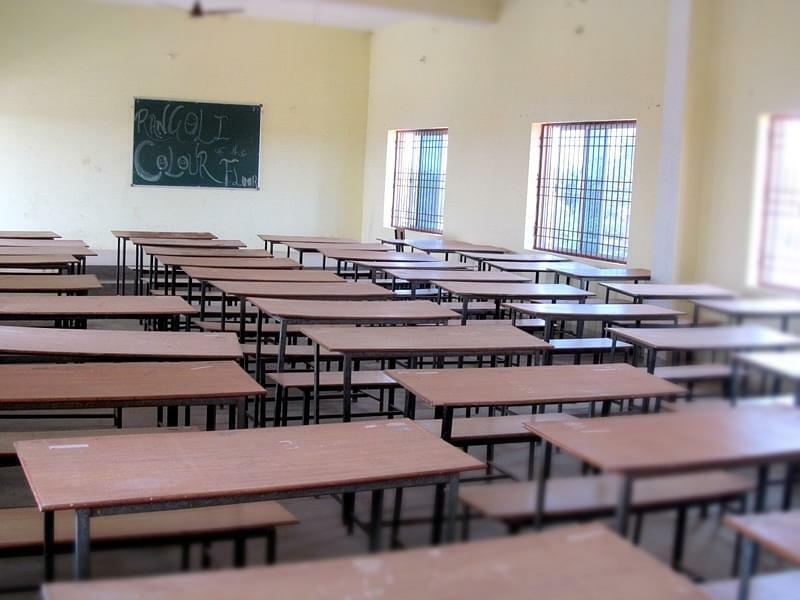 Katni Arts and Commerce College,(KACC) was established in 2001.Kacc is a top ranked institution in Katni (Madhya Pradesh). The college is affiliated to Rani Durgavati University and apporoved with Department of Higher Education Madhya Pradesh, Bhopal. The College offers professional courses like BBA and B.Lib. 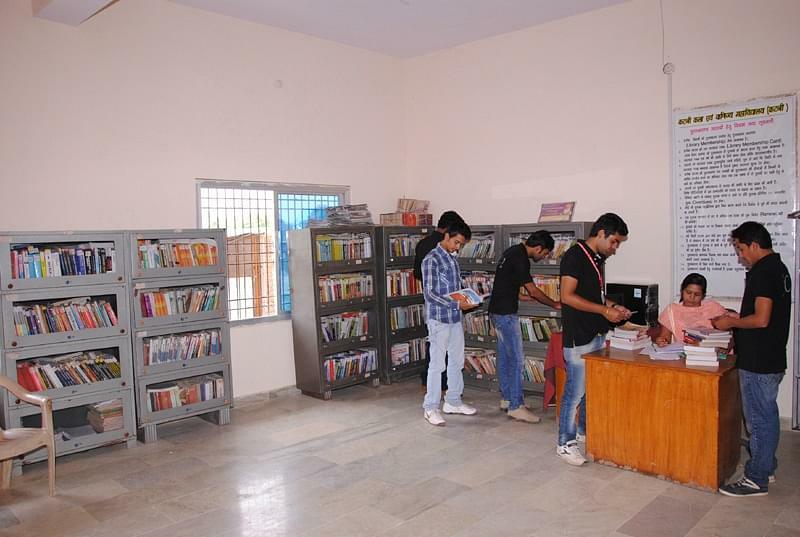 The College provides different facilities like fully equipped computer and physics Labs, Huge Parking space ,Large Playground area, Library, Reading Room etc. 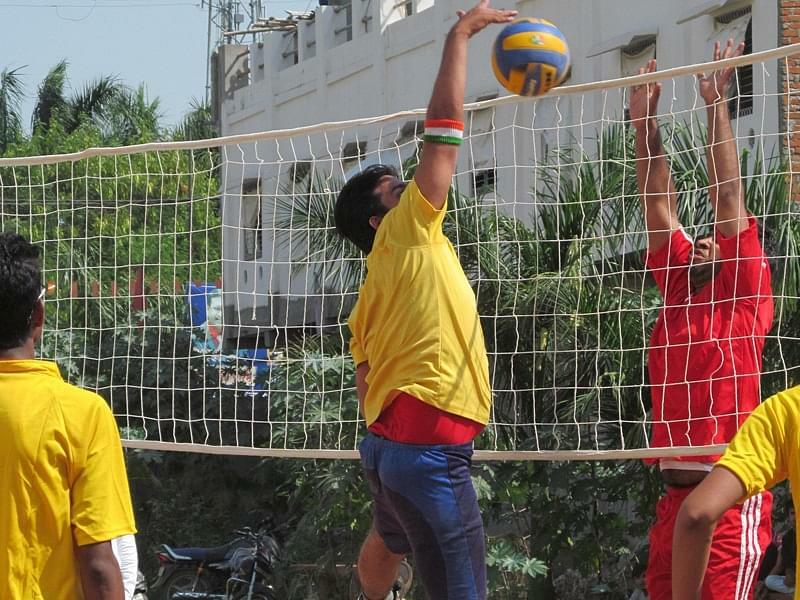 The Institute provides the education which is knowledge based as well as High-tech. The Institute always keeps itself updated with the latest Journals and magazines. 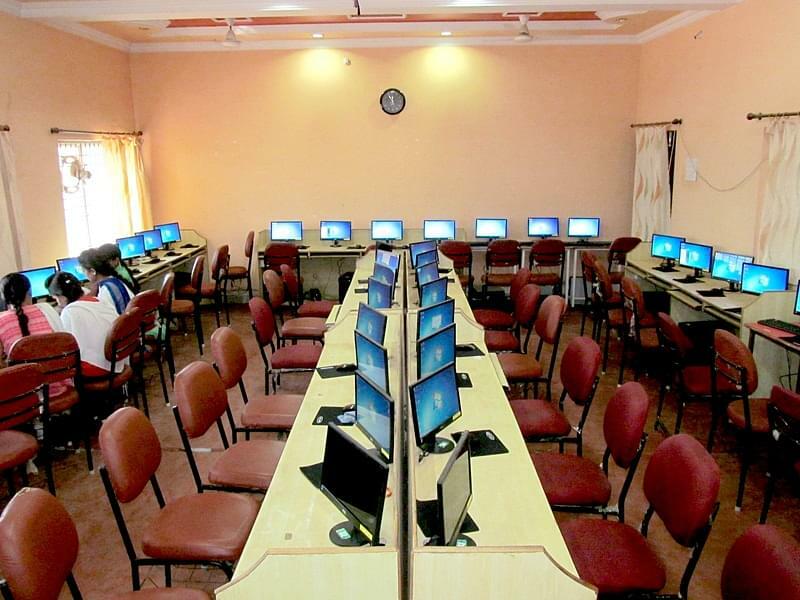 The institute has a well stocked library with more books covering all aspects of Education Technology with the latest editions from the best Indian Publishers and has well equipped Computer Lab and internet facilities. College also provides Multi Operating System based managed by qualified professor who guide the each students up to a satisfaction level. Hi Dashrath, To Know relevant information, please contact on 91 9329821337.